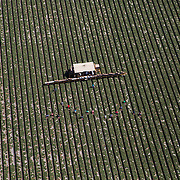 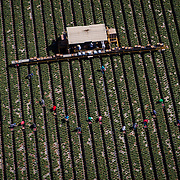 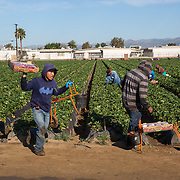 This gallery is a sample of the images photographed for the powerful story produced by The Nation and FERN non-profit titled "Fields of Toxic Pesticides Surround the Schools of Ventura County." 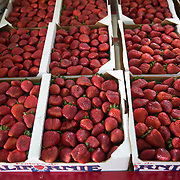 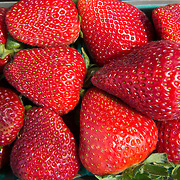 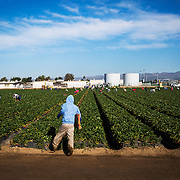 FOR MANY MORE PHOTOS, PLEASE SEARCH MY ARCHIVE FOR "OXNARD STRAWBERRY FIELDS". 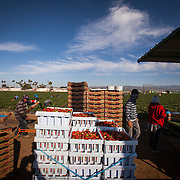 PLEASE DIRECT LICENSING INQUIRIES TO Legal [at] ToddBigelowPhotography [dot] com or USE THE CONTACT TAB ABOVE. 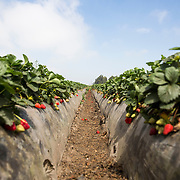 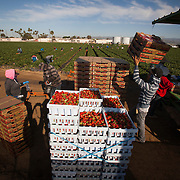 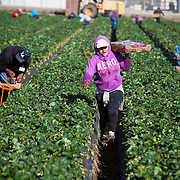 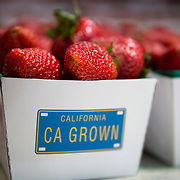 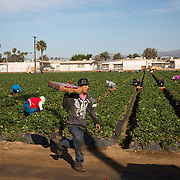 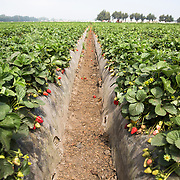 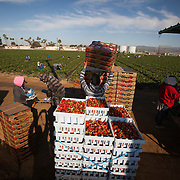 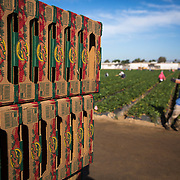 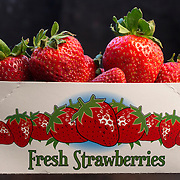 Pesticide spraying in the strawberry fields of Oxnard, California has raised concerns among environmentalists as well as high school students and teachers. 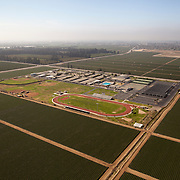 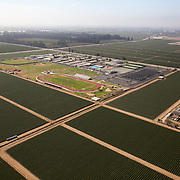 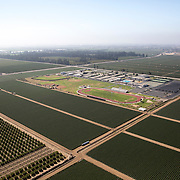 The fields are immediately adjacent to Rio Mesa High School and Oxnard High School.